Want to waddle with a penguin? 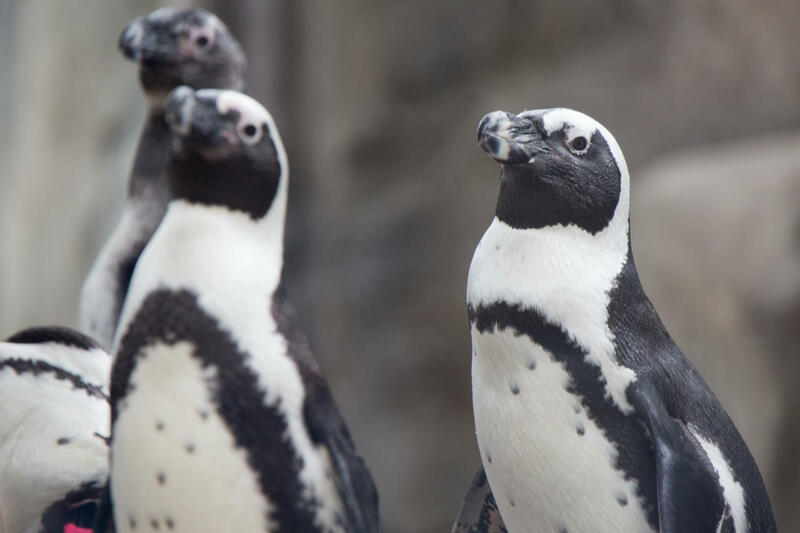 From now until October 31, you can get up close and personal with the Lincoln Park Zoo’s African penguins on exhibit at the Robert and Mayari Pritzker Penguin Cove via the new Penguin Encounter program. While you won&apos;t be able to touch the penguins, you&apos;ll stand right beside these lovable creatures as you learn what life is like for them at both the zoo and their home on the southern coast of Africa, while also discovering the effort that goes into their care and conservation. Malott Family Penguin Encounters occur twice daily, at 10 a.m. and 3 p.m., through October 31. Registration is $60 per person ($50 per person for Lincoln Park Zoo members). Fee includes a complimentary photo of the encounter group. Participants must be at least 6 years old and children between ages 6 and 13 must be accompanied by an adult. Register online 24 hours prior to an encounter, or on the grounds at Gateway Pavilion the day of the encounter, as spaces are available. For more information or to register, visit: lpzoo.org/penguinencounter. 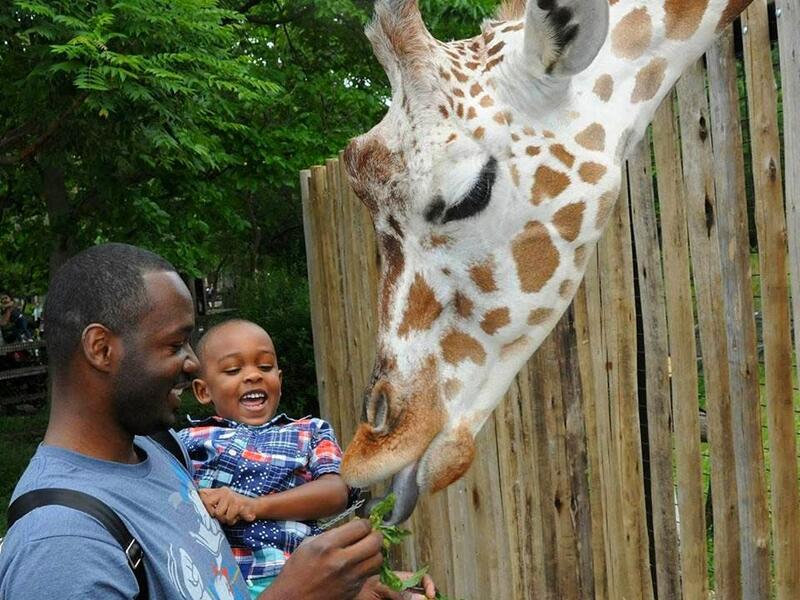 At Brookfield Zoo, located in the near western Chicago suburb of Brookfield, you can feed the giraffes a tasty bite of kale at the Habitat Africa! exhibit, now through Labor Day, from 11 a.m. to 2 p.m. Purchase a kale snack for $10 and then step up to feed a long-necked pal. Animal-care specialists are also available to answer all your burning giraffe questions. Giraffe feeding encounters are offered on a first-come, first-served basis and weather permitting. Here&apos;s your chance to dance with a beluga: the Shedd Aquarium&apos;s Beluga Encounter experience gives guests the opportunity to work side-by-side with a marina animal expert as he or she cares for and trains the amazing belugas. Be prepared to pull on waders so you can enter the cool waters of the Grainger Beluga Encounter Habitat. 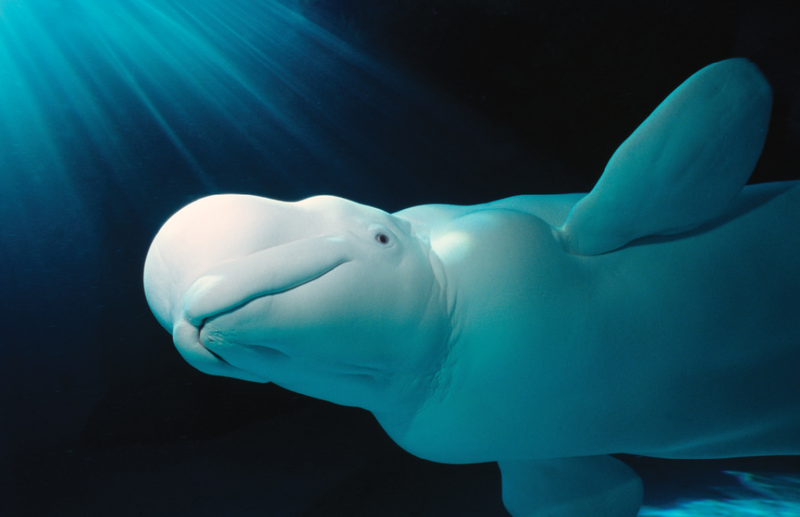 You&apos;ll work beside a trainer on an underwater ledge where you’ll be face-to-face with a beluga! You’ll touch the beluga’s skin, try a few training techniques and, if you&apos;re lucky, you might even get a big smooch! All participants will receive a framed photo to remember this truly unforgettable experience!